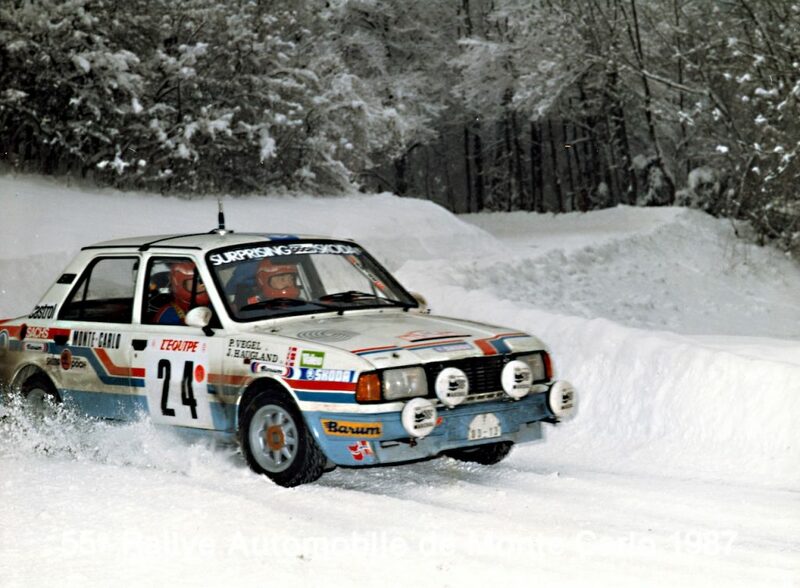 Jan Kopecký and co-driver Pavel Dresler were fastest on all remaining 15 stages with their ŠKODA FABIA R5 and won Rally Český Krumlov for a third time in a row. 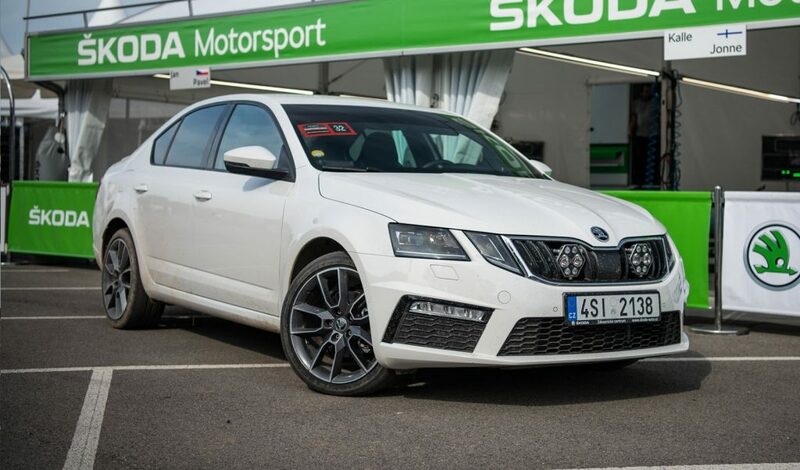 After three victories on the first three rounds of Czech Rally Championship (MČR), the ŠKODA works pairing so far seems unstoppable on home ground. “I really enjoy driving here, it is a really pleasure to have a perfect rally car like the ŠKODA FABIA R5”, Jan Kopecký commented at the finish line in Český Krumlov. 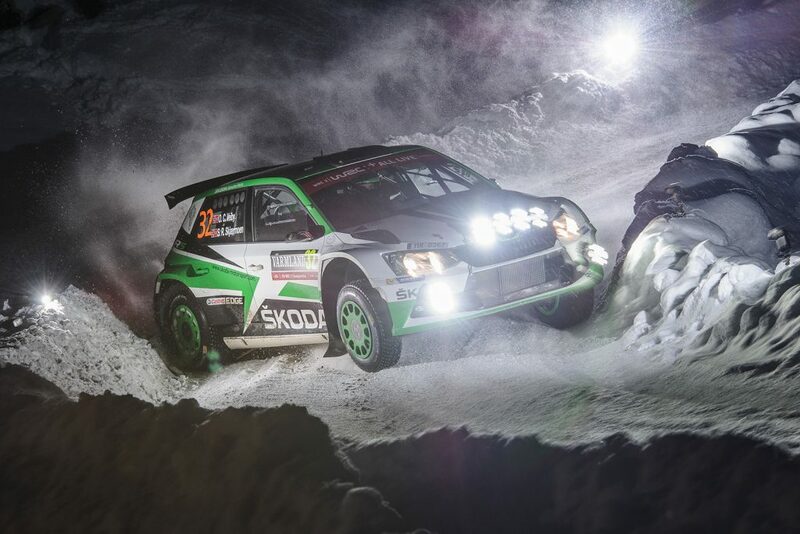 “There are two main factors ŠKODA can really count on in the world of rallying – the speed and reliability of Jan Kopecký, Pavel Dresler and the ŠKODA FABIA R5”, a delighted ŠKODA Motorsport boss Michal Hrabánek added. Jan Černý / Petr Černohorský in a private ŠKODA FABIA R5, just recovered from a huge accident in the recent round of FIA European Rally Championship (ECR) on Gran Canaria, finished fourth behind the Ford pairings Pech jun. / Uhel and Jakeš / Ehlová. 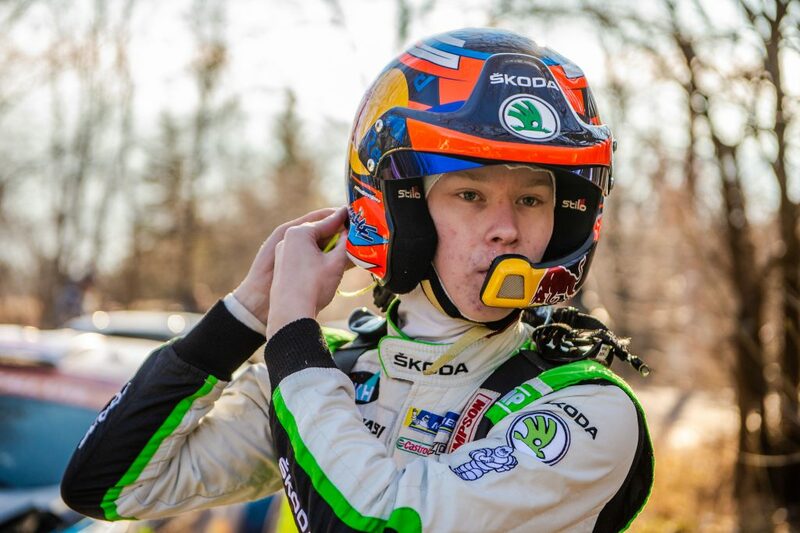 Jan Kopecký and Pavel Dresler now have a comfortable lead in the Czech Rally Championship (MČR) ahead of Vacláv Pech jun. / Petr Uhel and Jan Černý / Petr Černohorský. 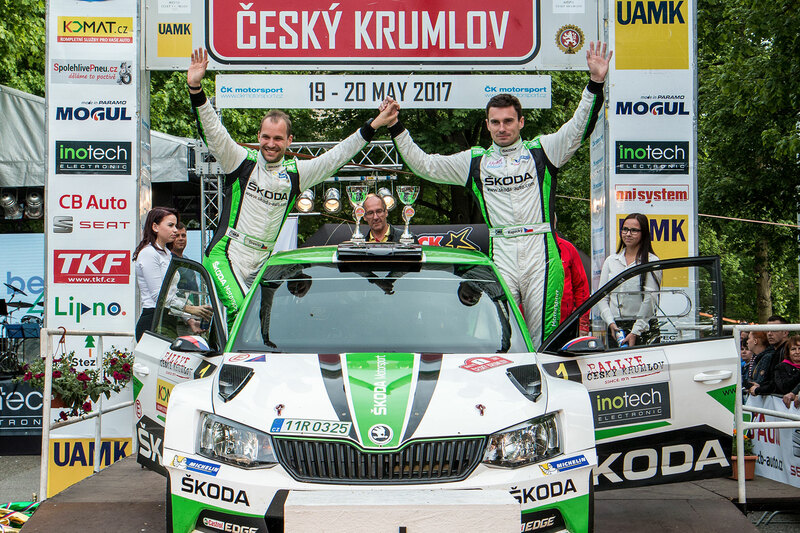 Kopecký / Dresler won Rally Český Krumlov for the third time in a row and all of three rallies of the Czech Rally Championship 2017 (MČR).